06.06.2014 Opening merchant accounts for different types of businesses. Merchant is referred to as a special bank account that allows you to accept and process payments with bank cards via the Internet (VISA, MasterCard, American Express, etc.). Merchant account means the contractual relationship between your company and the bank (plastic cards processing center), according to which means coming from the online sales of your products paid via plastic cards of your customers are credited to your bank account. Law&Trust International company offers opening merchant accounts in different banks in different countries depending on the area of your company. Our experts will offer you the best payment processing scheme that is convenient for your customers and profitable for your company. 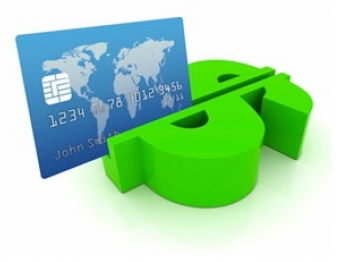 We can arrange payment solutions for any kind of the legal business. Most of the products and services offered to pay online do not present risk of losing money from the actions of frauds and unscurpulous enterpreneurs to cardholders and acquiring banks serving the payments. Connecting of online stores implementing such products by most banks seems to be the least expensive and most attractive. In the field of e-commerce with respect to such goods and services such adjective as "low risk" is used in daily use. The main indicator in which the product can be attributed to this group is the lowest percentage of unhappy customers who claim their funds to return. In case of the payment history payment bank statement and the picture of the page confirming the ownership of the Internet site are needed. Such category includes Fores, casino, betting, medical products, products for adults, and others.